A Sport They Will Love! In this day and age an active lifestyle is more important than ever to keep your child healthy. 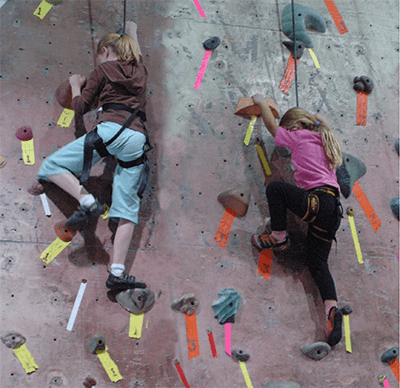 Our after school programs offer an exercise alternative that kids take to naturally–climbing! Looking for a new activity that will hold your kid’s interest? Looking for a sport that challenges mind, body, and spirit? Give us a call and sign up today! Session 1 Starts September 28, 2015! Kids Summer Climbing Camps! 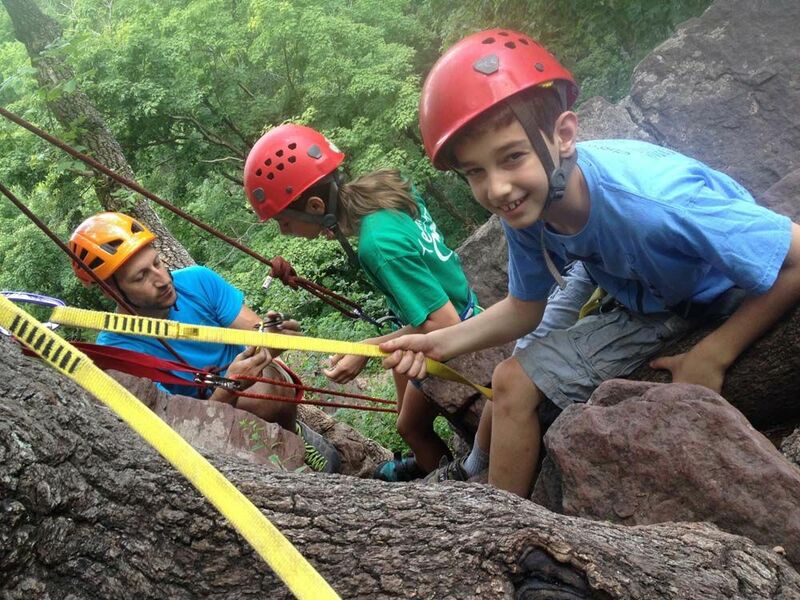 PRG Camps offer a unique twist on the old-fashioned Summer Camp. Our camps offer a place for kids to meet new friends, learn new things, and share experiences that they will remember for a lifetime. From Day Camps to our Summer Expeditions, the PRG has a program for your kid. No experience necessary! Summer 2015 Schedule is Up. Click Below to Reserve Your Spot Today! The PRG has trained some of the best climbers in the area to be some of the best climbers in the country. 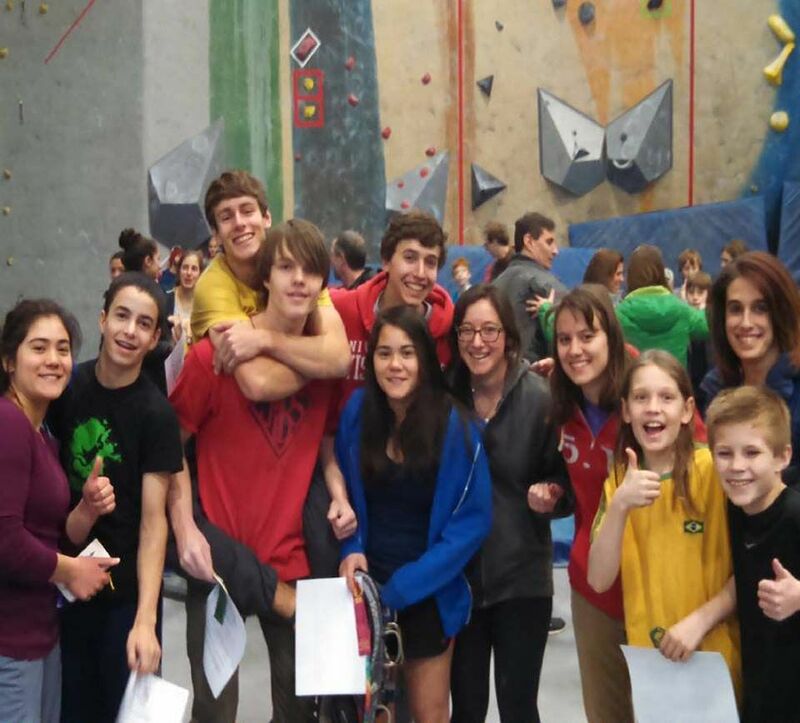 Our competitive climbing team provides kids with expert training in indoor and outdoor rock climbing, mental training for performance and confidence building, and leadership and teambuilding skills that will last a lifetime. Call us today to find out how we can help your kid become their best.